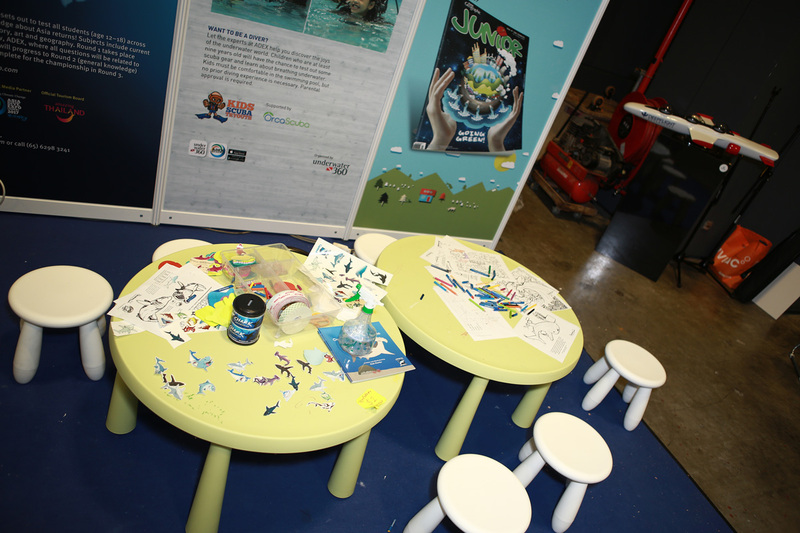 Worried that your kids might be bored at ADEX? Fear not! 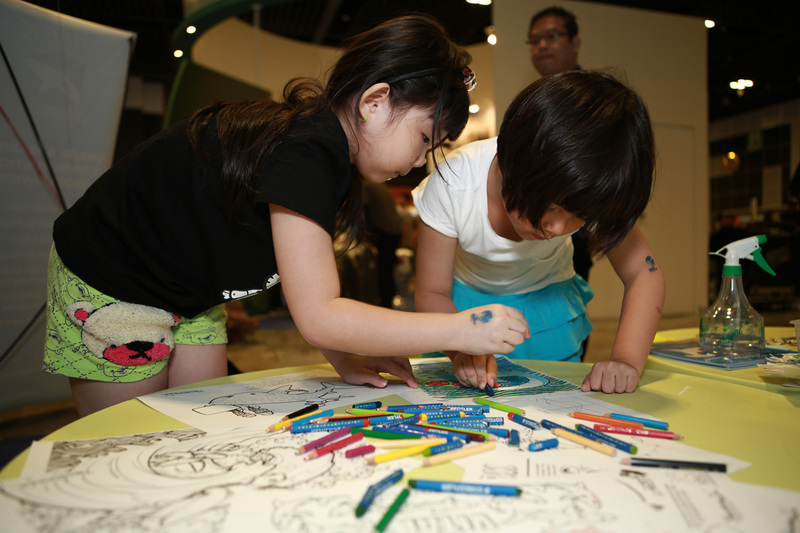 Kids can come and have lots of fun at the ADEX Activity Zone with all the different activities, competitions, and arts and craft! 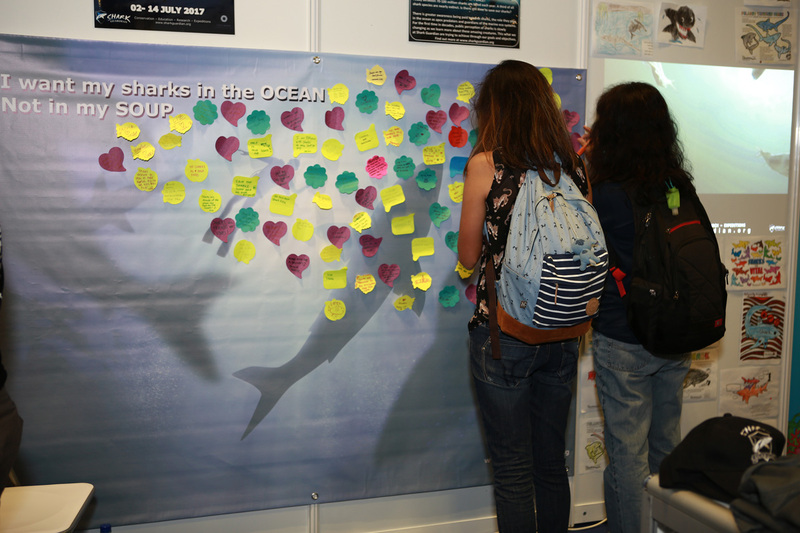 Children learn about sharks and the coral reefs and join in as we celebrate the ocean. There will be games, educational talks by conservation scientists, shark experts, and much more. We will also be launching a new online game app called “Shark Game” specially for the kids! There is always something to do for anyone and everyone! More activities will be updated soon! Let the experts from DiveDegree help you discover the joys of the underwater world. Children who are at least eight years old will have the chance to test out some scuba gear and learn about breathing underwater. Kids must be comfortable in the swimming pool, but no prior diving experience is necessary. Parental approval is required. 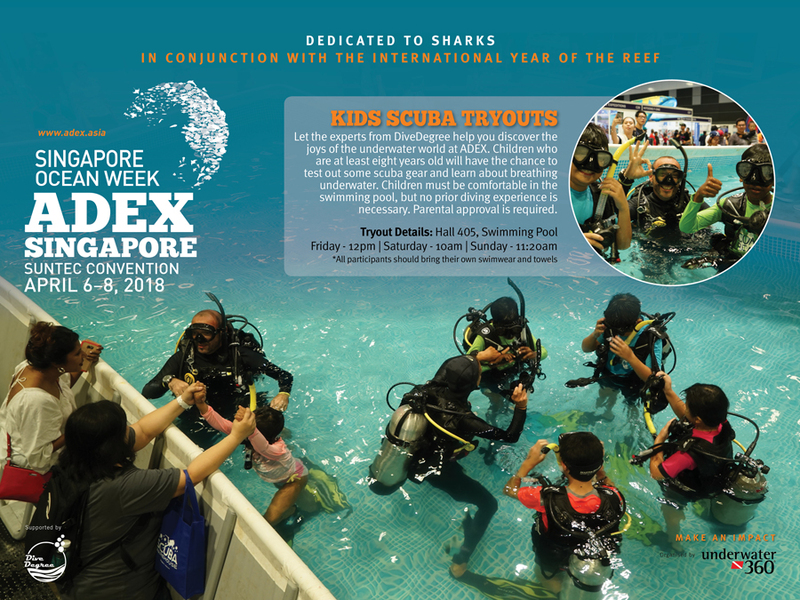 Just head on over to the swimming pool at the respective timings or to the DiveDegree booth at K19 to register at ADEX!